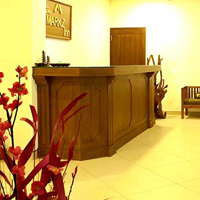 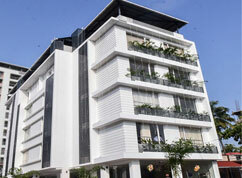 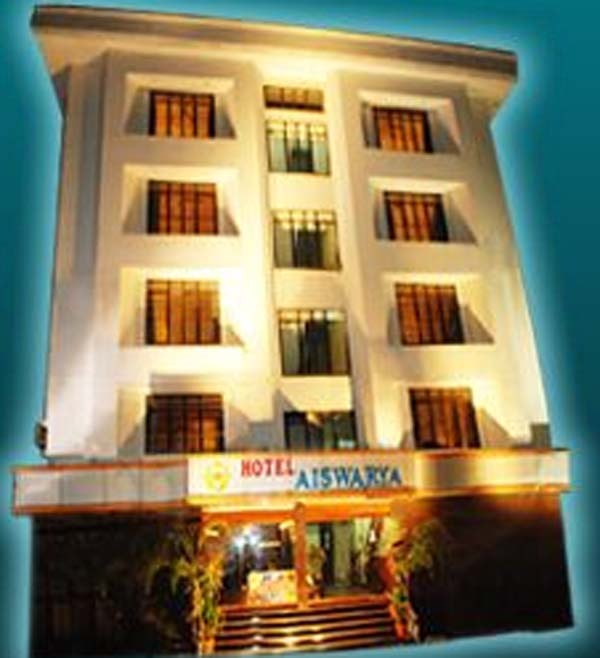 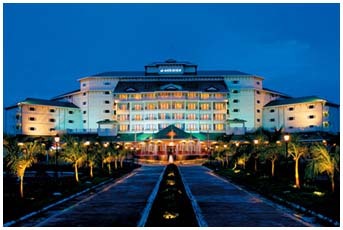 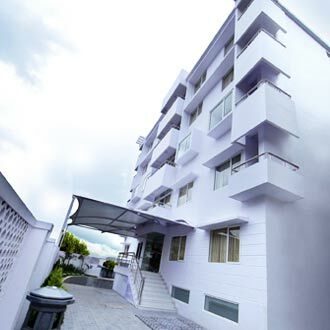 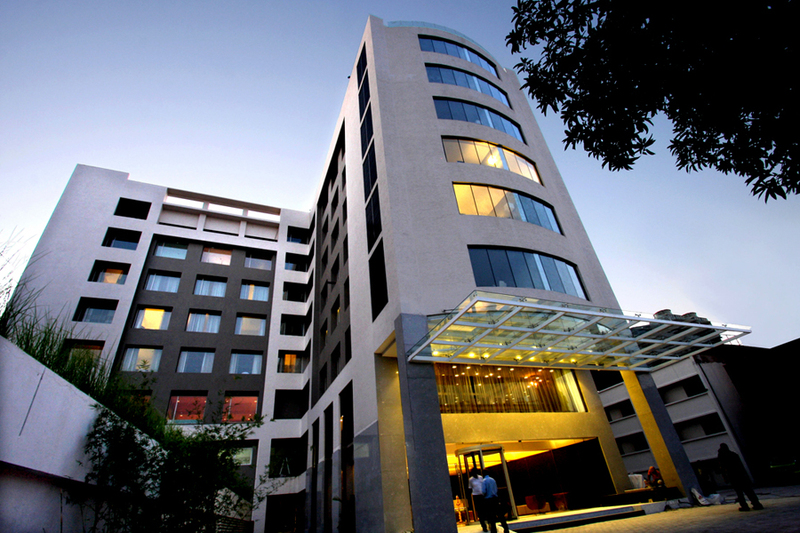 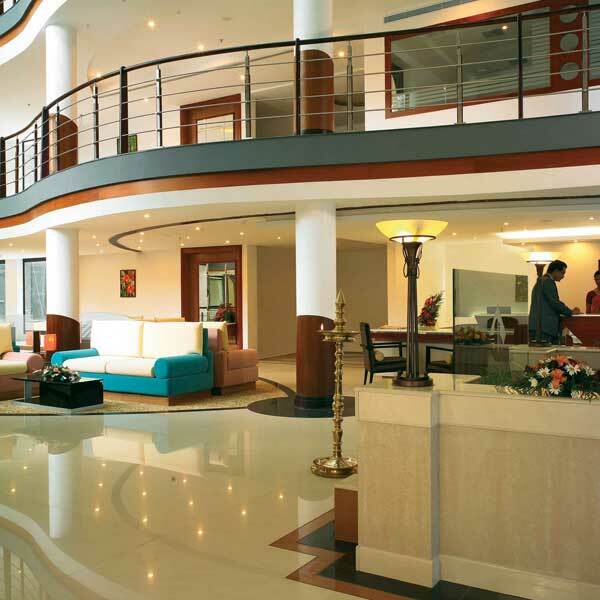 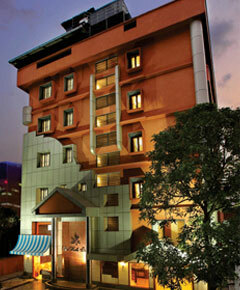 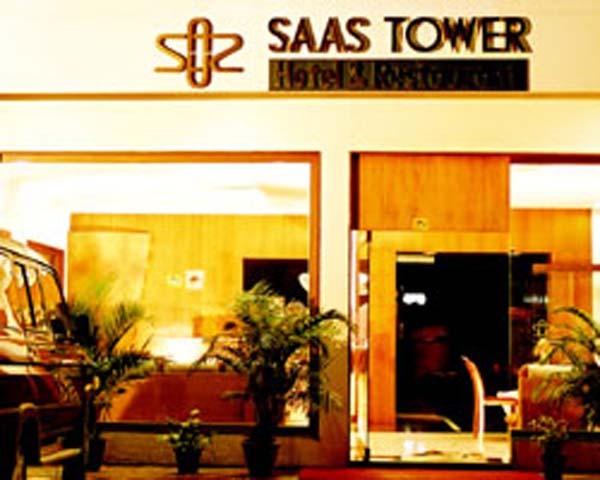 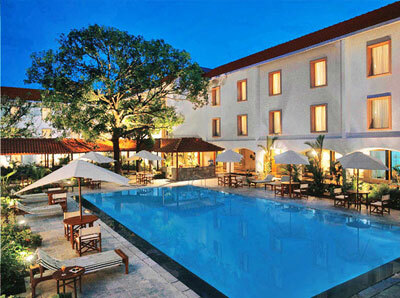 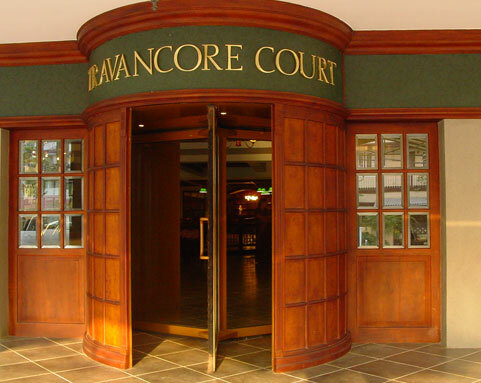 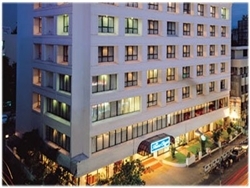 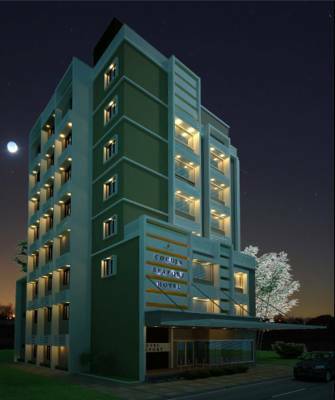 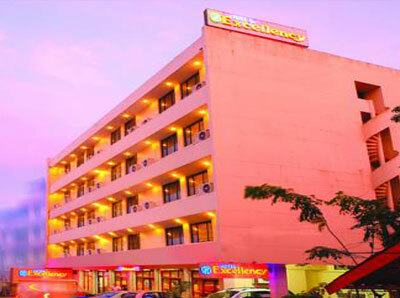 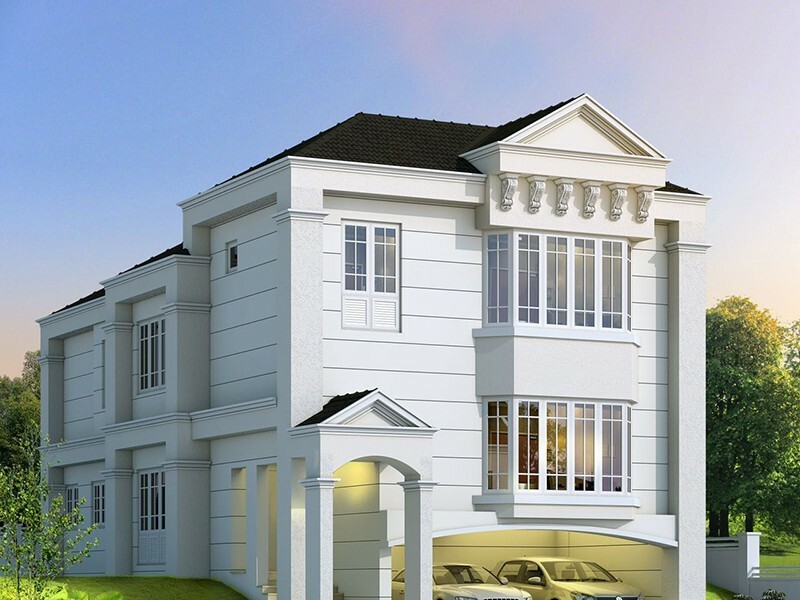 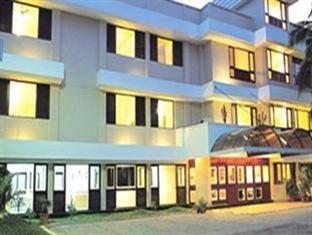 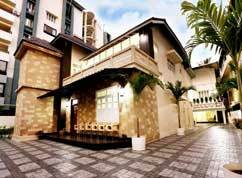 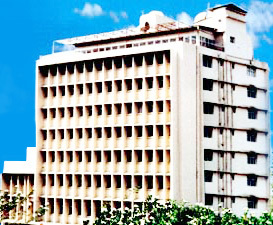 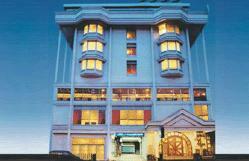 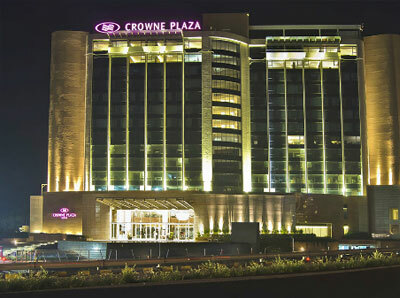 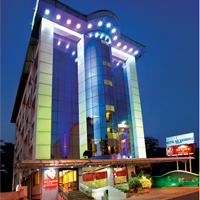 Centralized airconditioned luxury business hotel that stands amidst all conveniences and facilities. 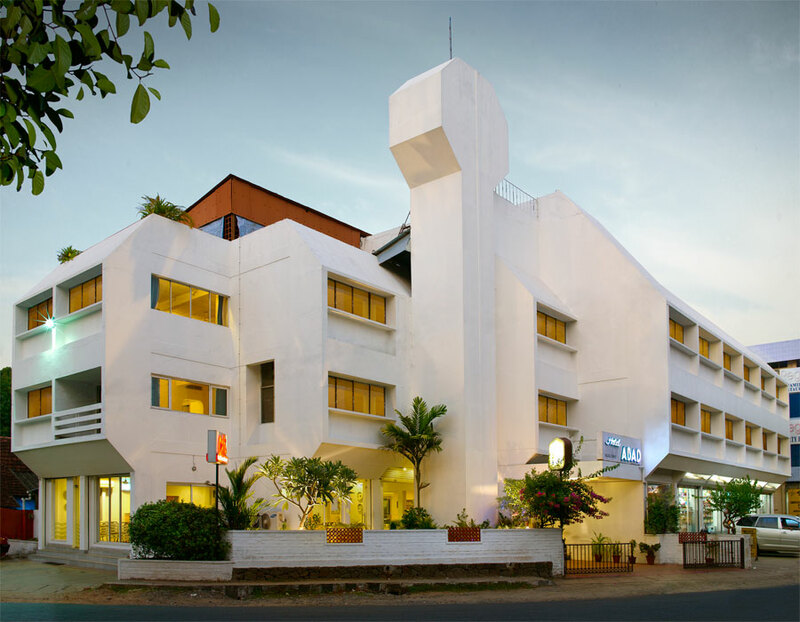 All 55 rooms are elegantly decorated, set with direct dialing facilities, TV with satellite programmes, Minibar, round- the-clock room service and laundry. 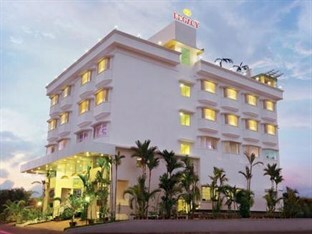 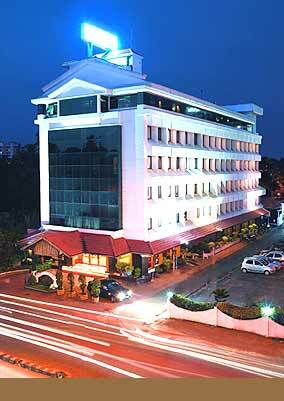 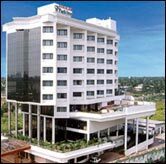 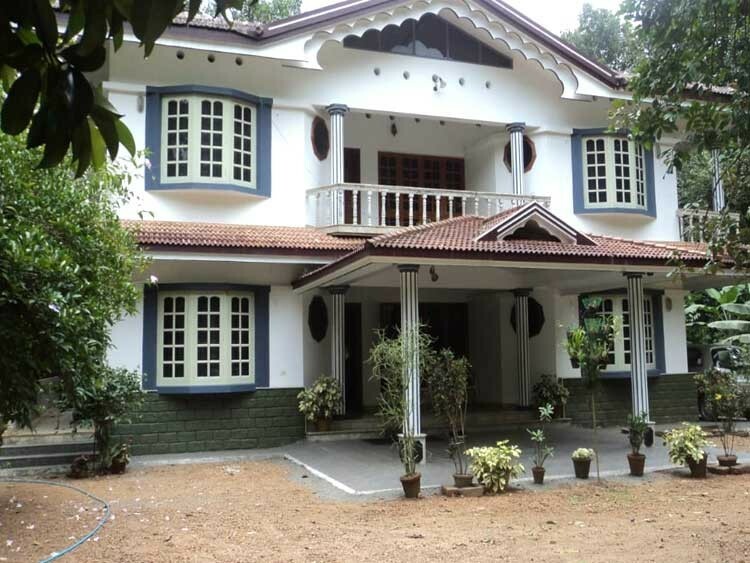 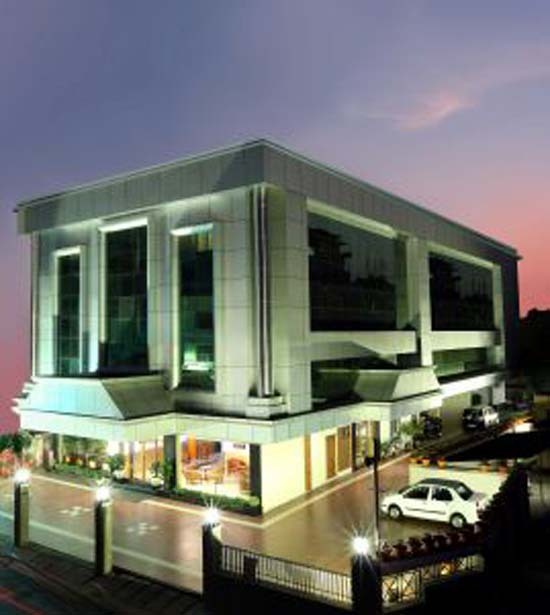 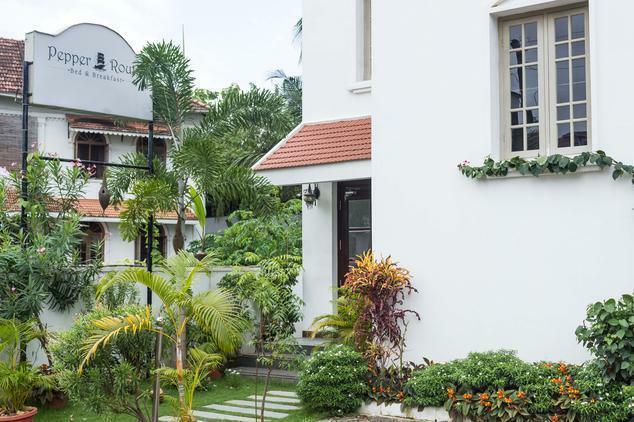 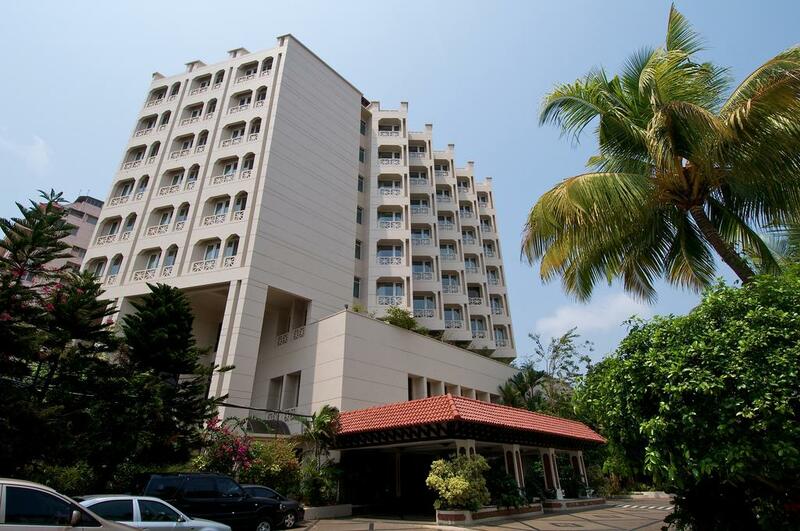 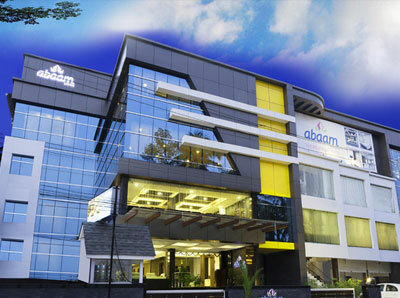 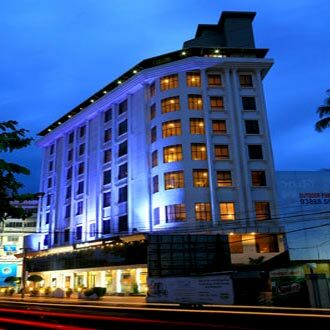 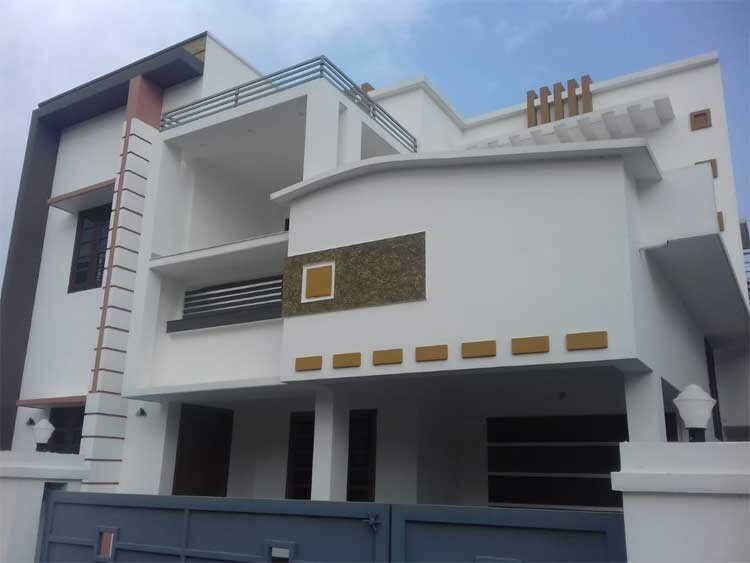 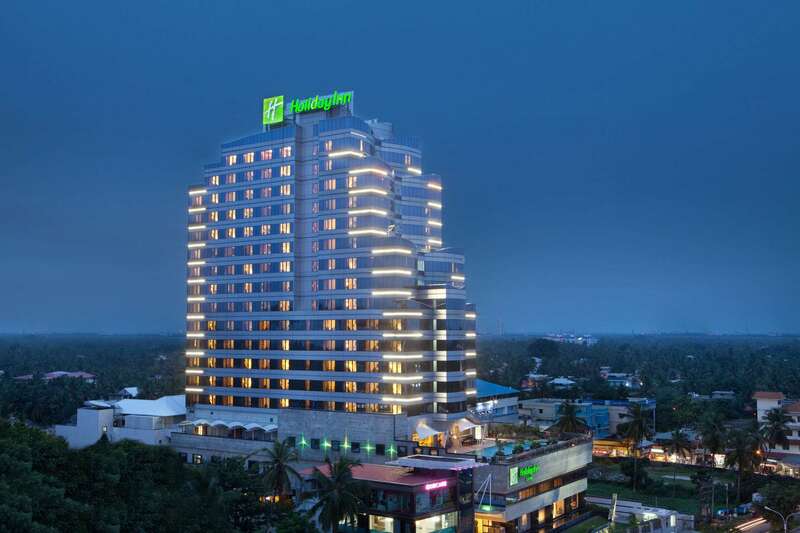 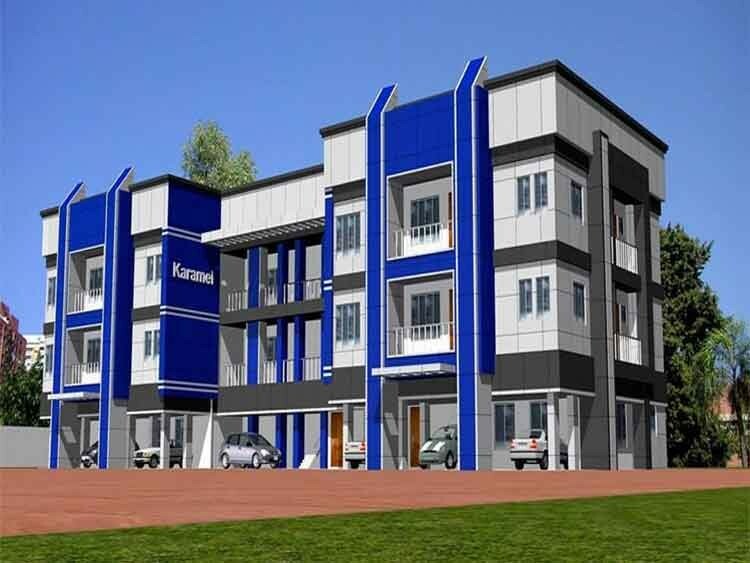 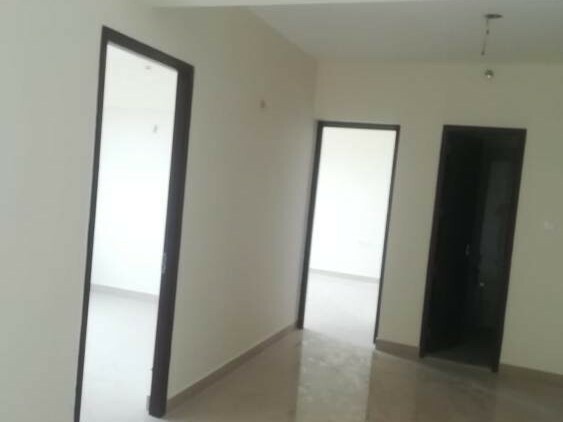 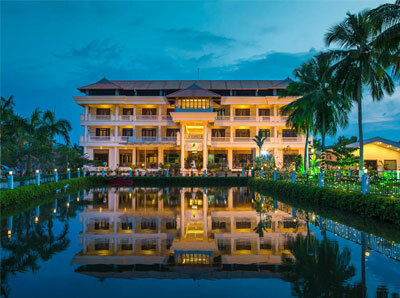 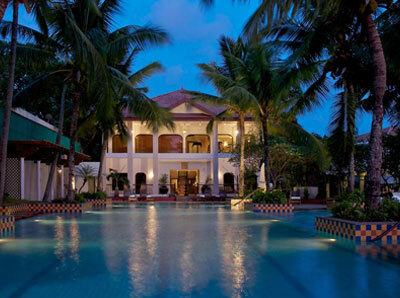 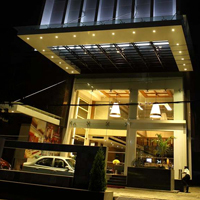 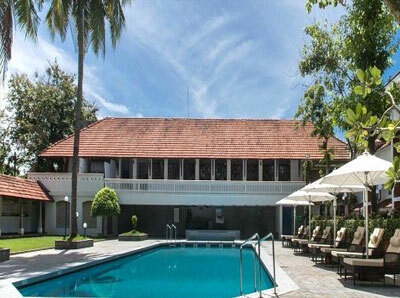 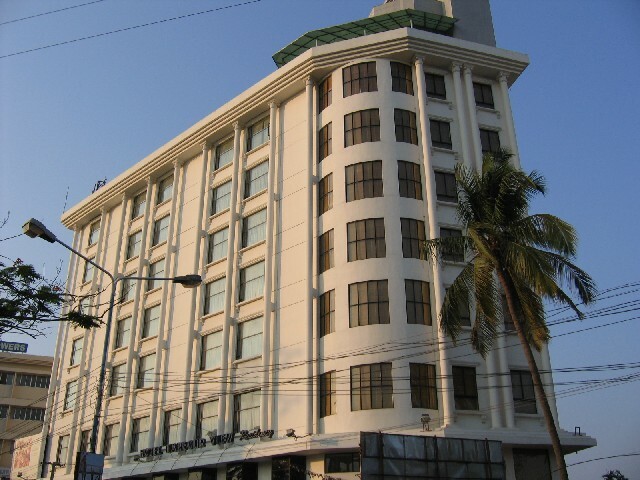 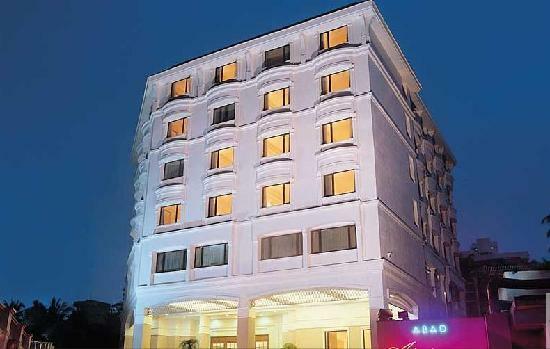 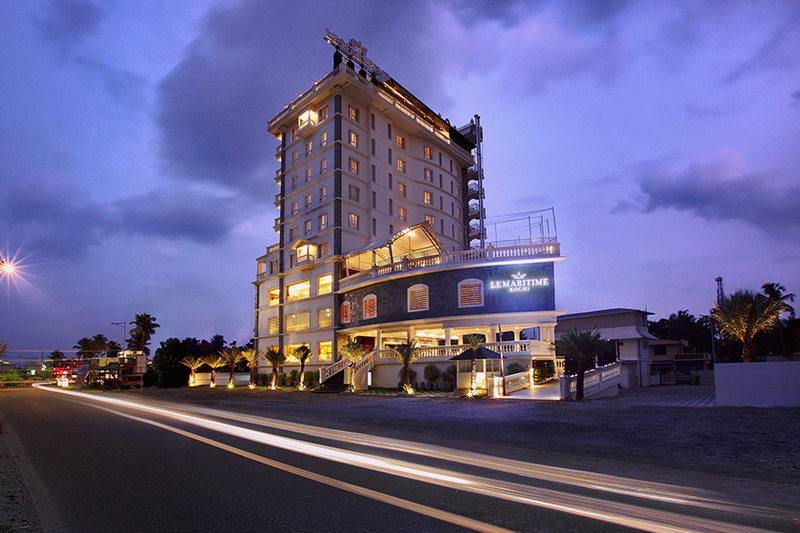 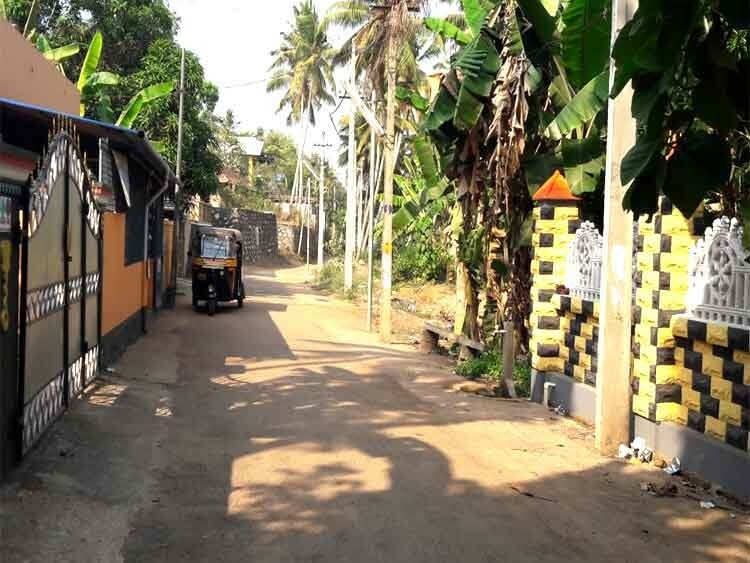 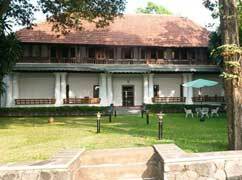 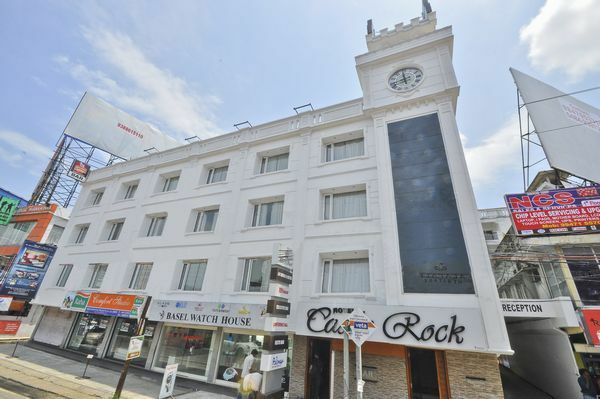 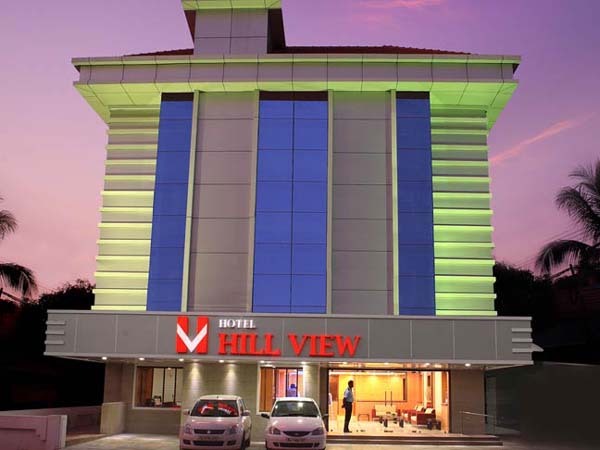 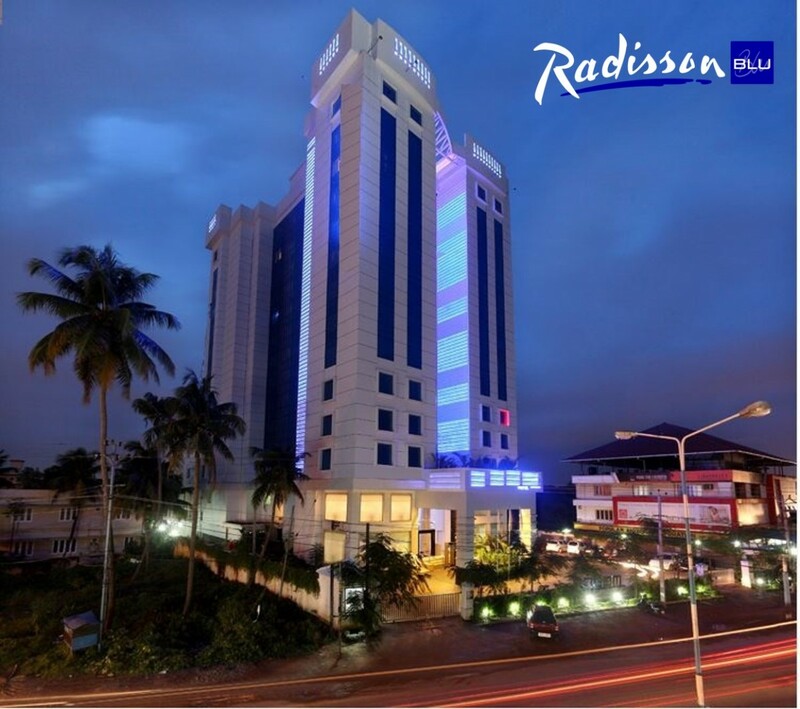 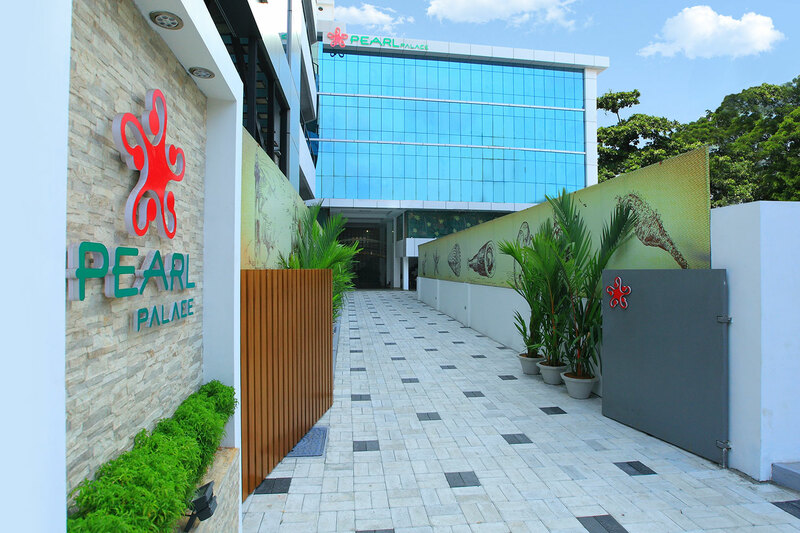 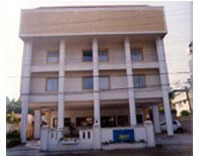 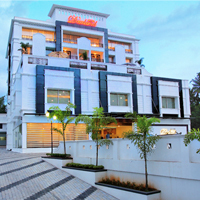 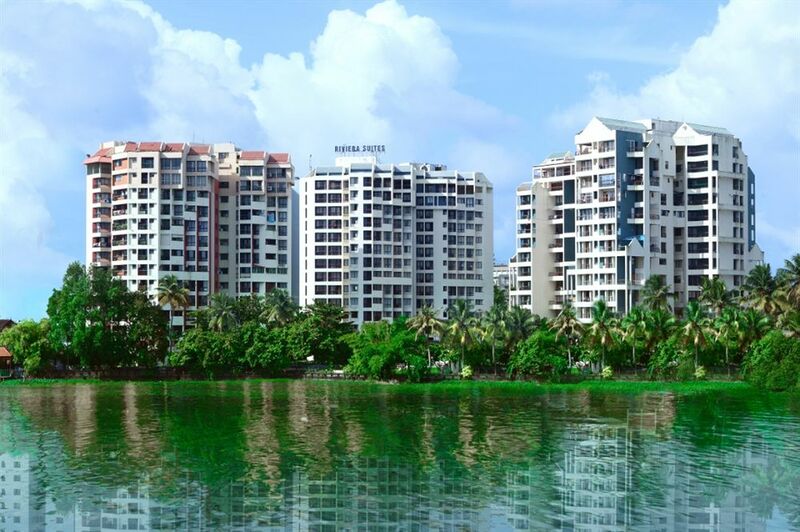 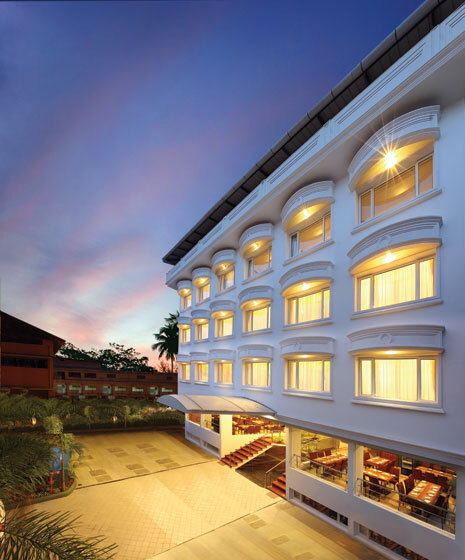 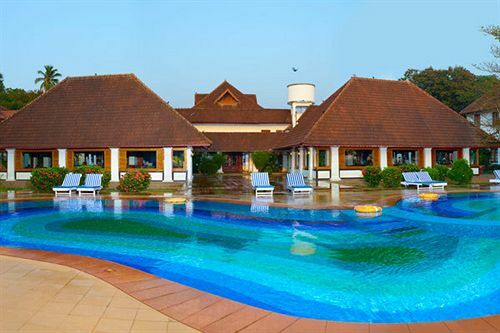 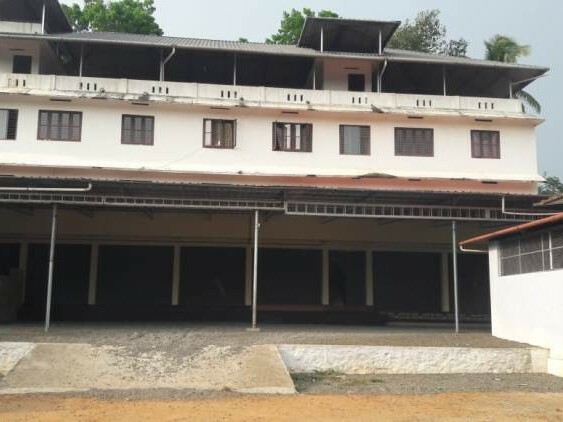 Located at the heart of Cochin, the hotel is just 28 kms off Cochin International Airport and lies very adjacent to major transport stations and on M.G. 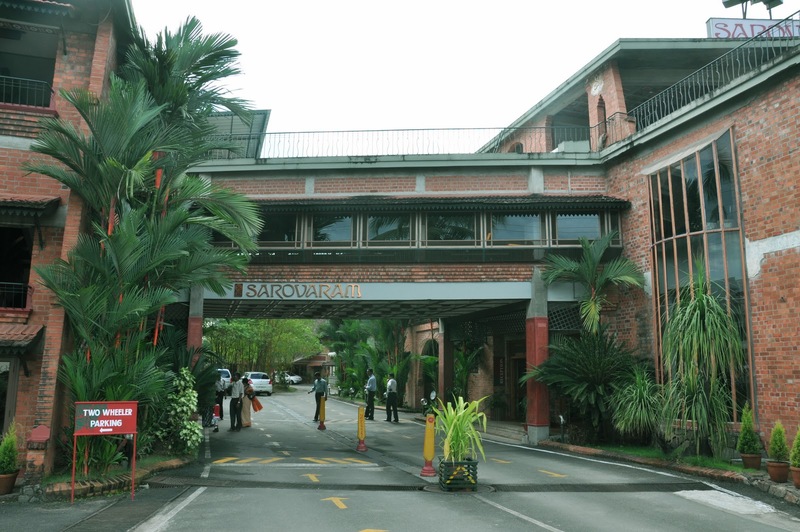 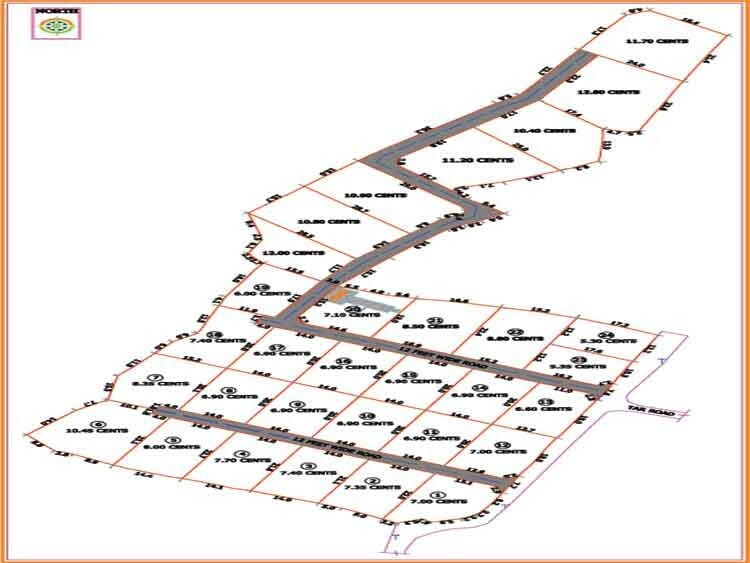 Road set with various shopping malls and other leisure centers.